Avada comes with a WooCommerce product carousel slider that can be isnerted on any page and automatically pull your product posts. Specify only one category to show, or a combination of them, or show all. Show or hide the rollover elements like categories, price and buttons. The New IDX uses the actual live feed from your MLS for all the properties on the market. IDX and the Premium Website sets your website apart from the rest with amazing features. 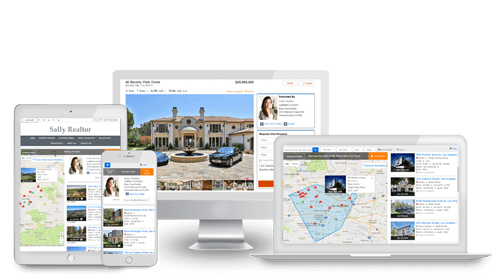 •	Easily Integrated Integrate MLS/IDX Search with any Real Estate Website. •	Sold, Pending, Open Houses •	Custom Results Easily Build Custom Predefined Results, Complete with Search-Engine Friendly Urls. •	Capture More Leads Request or Force Signup on Almost any IDX page! •	Live Google Map Search Search Using a Dynamic Map Tool with the Polygon Search Tool Instead of Traditional Search Forms. •	Detailed Traffic Stats Page Visit Reports by Source, Search Engine, Lead, etc.